what's to do, originally uploaded by jahansell. Love it! 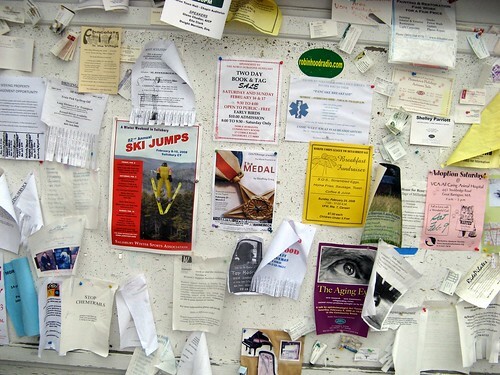 It looks like some of the bulletin boards around Juneau. Perhaps an idea for a theme?